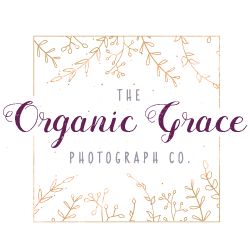 Packages include a number of hand-edited & retouched images, online viewing/ordering gallery, and digitals along with print items as specified per package. Clients have access to my newborn & baby clothing, headband/hat, and prop collection for use during their session(s). Contact me for details on pricing & what extras are included with each bundle! Card, Cash & Checks are accepted.